Cara’s commitment is to safety, quality and successful on-time project completion. 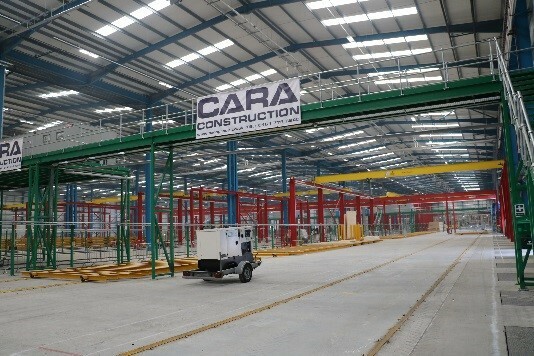 Cara Construction is the Main Contracting division within the Group. 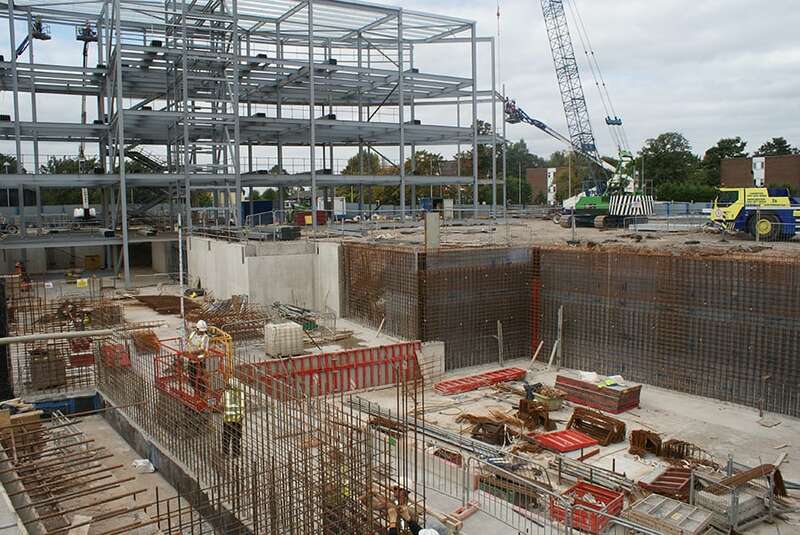 As a forward thinking multi-disciplinary Principal Contractor, we employ more than 160 highly skilled professionals on a diverse range of construction projects throughout the UK. Whilst each company in the Cara Group is a specialist in their respective field and offer standalone services, Cara Construction are able to bring this wealth of skills together to provide multi-specialist packages of work for the Commercial, Retail, Education, Health & Housing Sectors. With experience of delivering New Build and Refurbishment contracts ranging from £0.5m to £10m in value, our teams are focussed on providing schemes which are high quality, on time and within budget through contracts spanning a spectrum of procurement routes including design and build, traditional method, partnering and public-sector frameworks. 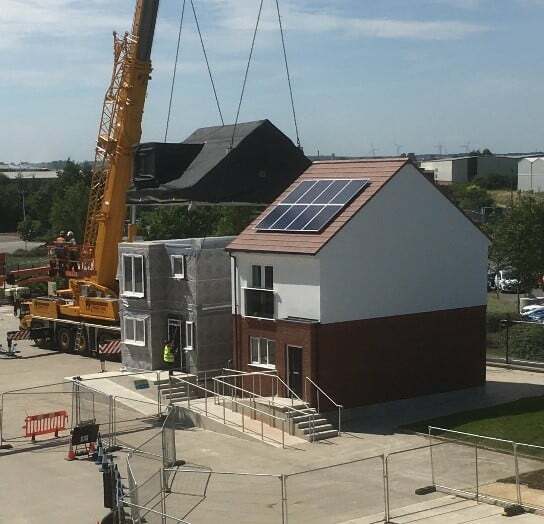 Innovation and added value drives the expansion of our service offer; leading to experience in sourcing and assembling development land to offer self-delivered, all-encompassing turnkey solutions to the Affordable Housing market alongside our key partners with Modular Housing Manufacturers.